Every year, millions of people become ill due to foodborne illnesses caused by harmful bacteria found in the foods they eat. These bacterias go unfound until it is too late, and people with symptoms of things like norovirus, salmonella, campylobacter, and countless other possible illnesses begin to appear. While some of these illnesses can resolve themselves in a matter of days, others can prove more deadly. 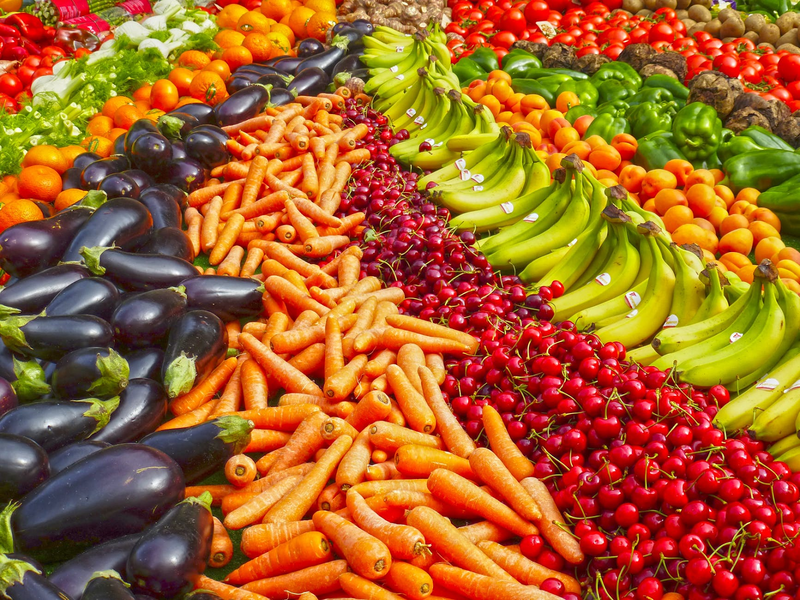 It is critical that food processing facilities dedicate the appropriate amount of time and effort in keeping the facility clean and free from harmful bacterias. Listeria causes the illness listeriosis, which is known to hospitalize most people who contract it. While listeriosis begins like most other foodborne illnesses, it can worsen quickly, and turn into meningitis. Because of this, listeria is considered the most fatal bacteria, with one in five people dying every year due to it. Unlike other bacterias that you can find in food processing plants, listeria is a bacteria that once it has entered a facility, it is difficult to get it out. 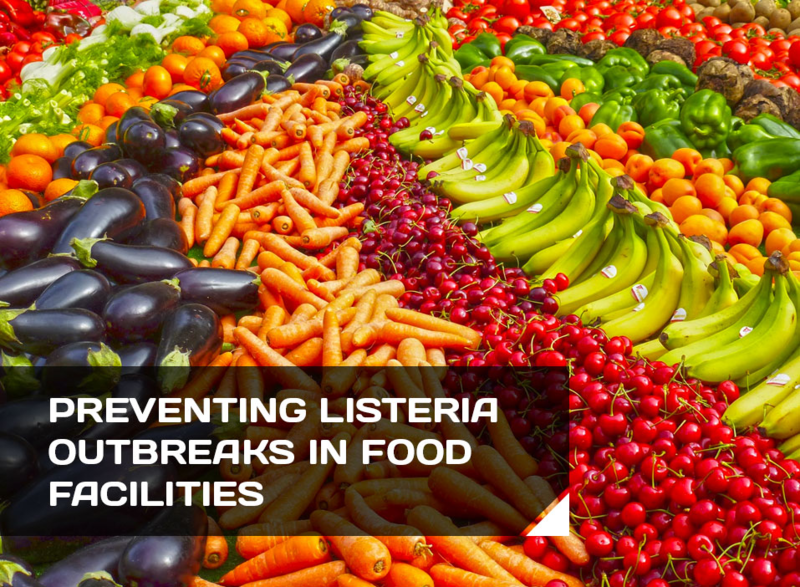 It is vital for food processing plants to do everything they can to keep bacteria out of their facility, but listeria prevention is especially important. A common belief is that all bacteria dies in cold environments, but that is not true. Listeria is one bacteria which can actually survive in colder temperatures. Listeria is also not attracted to any single type of food. This means that regardless of the kind of food product being produced in the facility, there is always a possibility of Listeria entering and taking root. Listeria also grows and thrives in standing water. This includes water on the ground, in refrigeration chambers, even on equipment. That is what makes listeria prevention so vital in food processing plants. It is also important to note that Listeria can be transmitted in a wide variety of ways. One of the main ways that Listeria multiplies is by feeding off organic soils, which can be found in different areas of a facility. Workers may even unknowingly bring it in themselves, through any dirt on their shoes. From there it can be lifted into the air through constant movement, contaminating anything it comes into contact with. This includes worker’s clothing, walls, equipment surfaces, and food products directly. Eliminating Listeria when it is found within a facility can be incredibly difficult. The only way to entirely eliminate a Listeria outbreak is to clean the entire processing facility from floor to ceiling. This includes taking apart equipment when possible so that ever crack and crevice can go through a thorough sanitation process. Drains are especially vulnerable, as they can hold dirt and bacteria, especially Listeria. Cleaners should contain alkaline and chlorine, which will be better able to remove all traces of dirt and bacteria. The ideal situation is for Listeria or other forms of bacteria to never become an issue within a food processing facility. One way to ensure it is never an issue is to keep with regular and thorough cleanings and sanitation of all surfaces and equipment within the facility. Additionally, employees should be educated on the proper handling of food products and hygiene practices, such as hand washing. But, beyond that, another great method of listeria prevention is to install a new, more effective drainage system in the facility. 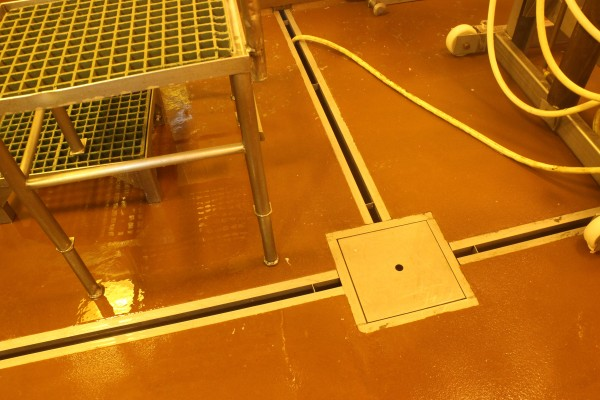 One new and effective drainage system available on the market is the Slot Drain System. 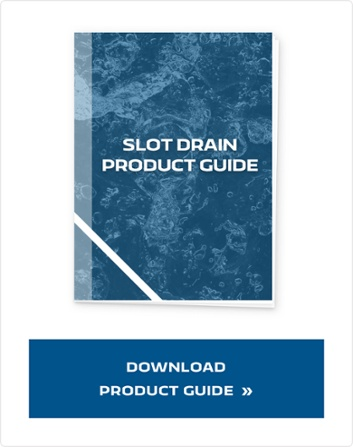 Slot Drain is a unique drainage system due it being designed in a way that it eliminates the need for heavy metal grating; but also because it comes pre-sloped and pre-assembled. Beyond that, Slot Drain uses food-grade stainless steel, which is FDA and USDA-approved. Other benefits of it being made from stainless steel include it being corrosion resistant, making it able to withstand the strong chemicals used to clean food facilities and also bacteria resistant. Beyond that, stainless steel does not hold odors, so there is no worry of wastewater creating bad smells within the facility. The smooth design of the system leaves no ridges for bacteria to even cling to, and allow for much easier and efficient cleaning. It also includes clean-in-place and FlushFlo cleaning options, which help to automate the process and eliminate some of the work. Bacterias such as Listeria are a serious issue, and Listeria, in particular, can have deadly consequences if allowed to spread within a food processing facility. It is essential to be aware of how these bacteria spread, grow, and thrive to be able to combat them better. Cleaning and sanitizing facilities regularly is an important step. But, drainage is another consideration to keep in mind—consider replacing the existing drainage system with a new, more effective system, like that of Slot Drain. It can create a drastic difference and help to better combat the serious issue of bacteria growth.